Another Topsy-Turvey Herb Garden – nice! Love the clay pot contrasting the green plant leaves. Patio Herb Garden, great tutorial! Chives are a popular herb to grow in the culinary herb garden, vegetable garden, and orchard. Here are five reasons why you should consider growing this herb. Want to start an herb garden? Here are 5 Dos and Donts to help get you started! 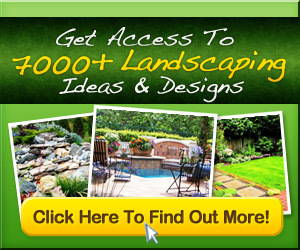 Garden Plans And Layouts | Plan a formal herb garden plan by making a geometric design. Gardening | Tipsögraphic | More gardening tips at www.tipsographic….